Since childhood I've had a fascination with different breeds of dogs. A favorite thing for me to do was get the encyclopedia and look at the dogs. The Shih Tzu and Poodle's were always my favorite. 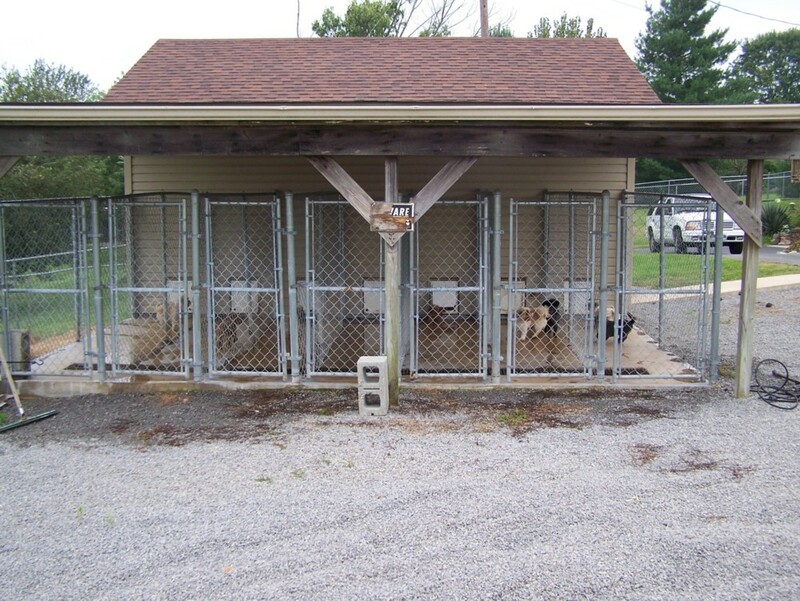 My husband and I visited a kennel in Williamsburg, KY in March 1994. We purchased our first shih tzu, three weeks later another, and so on. You could never guess he anticipation of our first litter of pups. This was our beginning of a love that tends to be in our blood. Our goal is learning how to perfect our breeds to the best of our ability and have wonderful healthy dogs with great temperments. 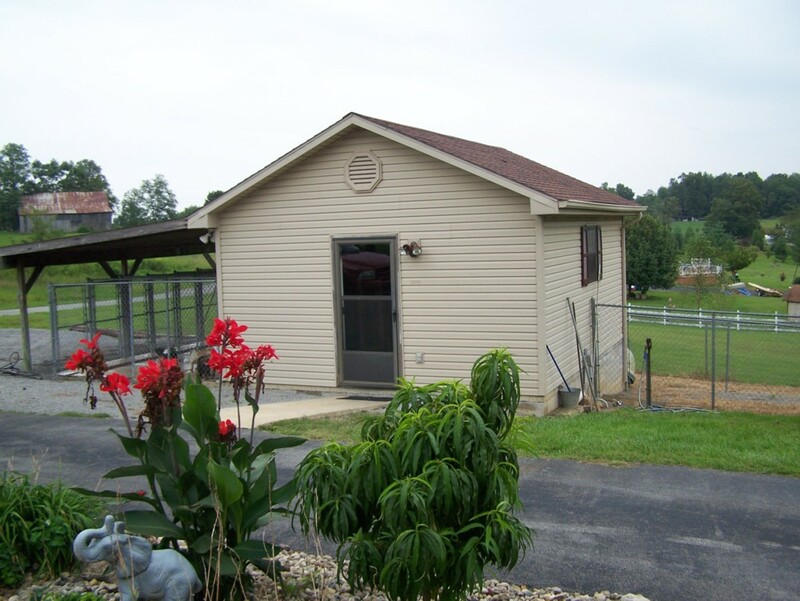 Below are some pics of our kennel's in Columbia, KY.
We've been breeding and caring for shih tzu's, toy and minature poodles for ten years. We tried other breeds but our excitement always stayed with these breeds. 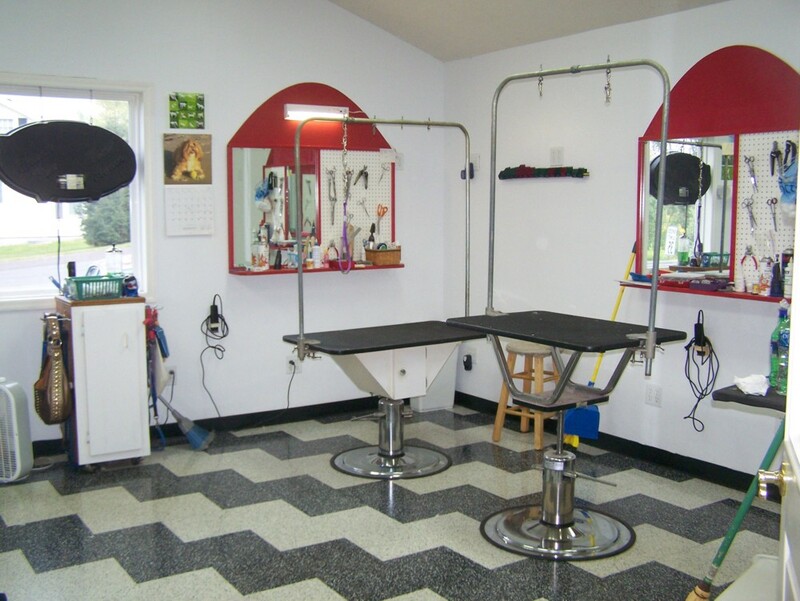 I fell in love with standard poodles in May 1997 when I decided to go to dog grooming school. I attended Nash Academy of Animal Arts so I could learn how to properly groom my dogs and also open a dog grooming and pet shop. It was here that I learned breed standards. We strive for this in our breeding. 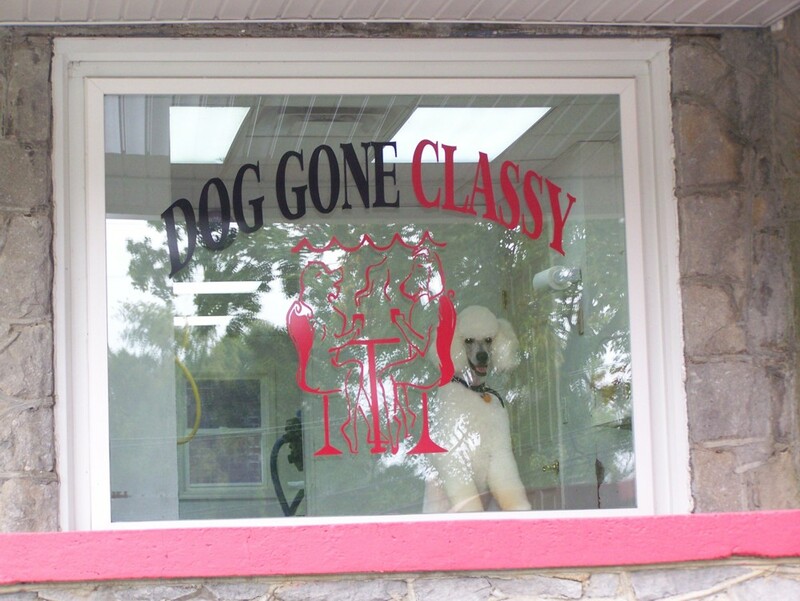 My husband and I opened our shop, Dog Gone Classy, in July 1997. 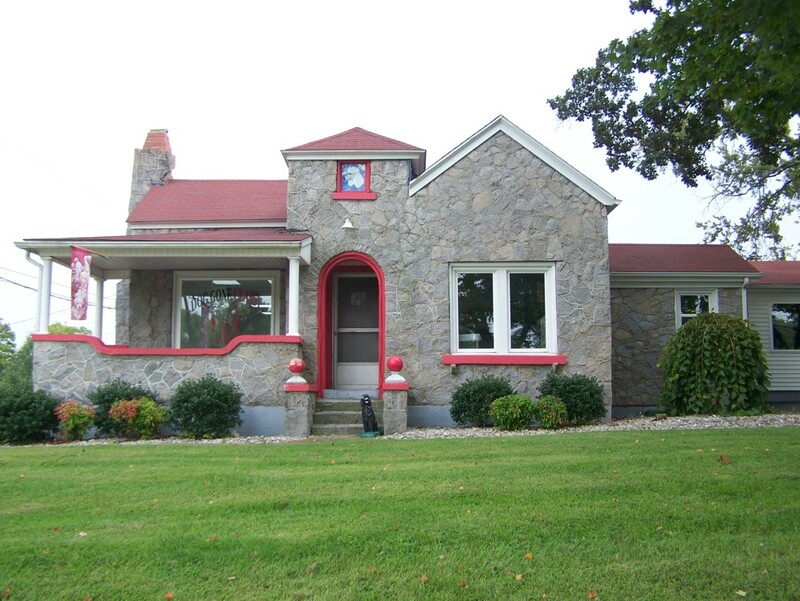 We purchased our first standard poodle in March 1998. You can tell our passion keeps growing. 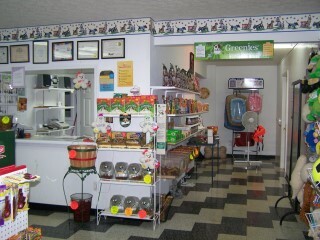 Here are some pictures of our shop, Dog Gone Classy, in Columbia, KY.